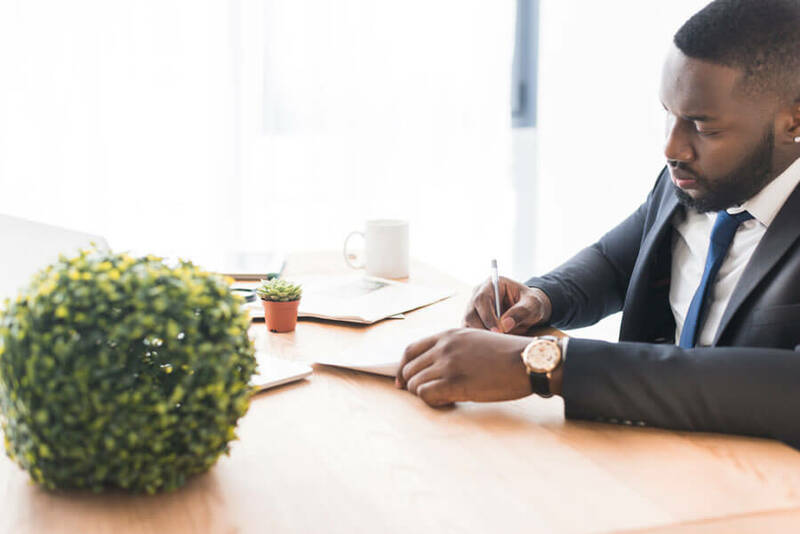 A doctor appointment letter informs a patient that a doctors appointment has been set aside either by their request, by request of another doctor or medical professional or as part of an ongoing program of care. 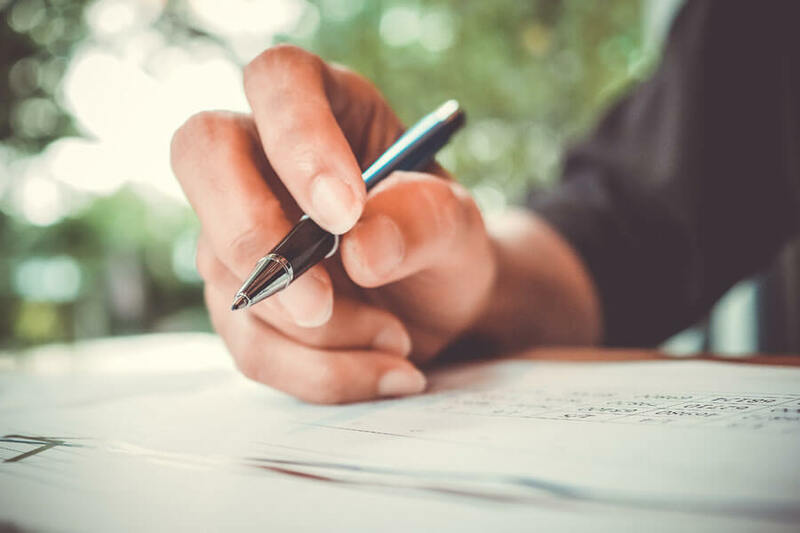 This letter will contain important information that the patient will need in order to attend the appointment, including but not limited to date, time and location. If you work in a doctor’s office, then a great deal of your time will be spent sending letters to patients. Having templates of the most common letters will save you a lot of time as there will only be the patient’s details and appointment times to edit. Some templates that you may have to use on a regular basis can be found below. 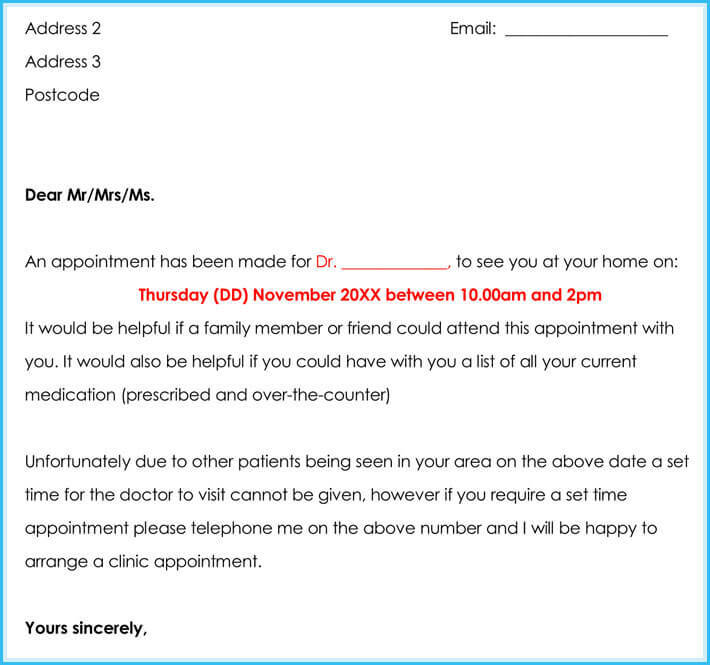 This can be used for patients that have appointments on a regular basis. 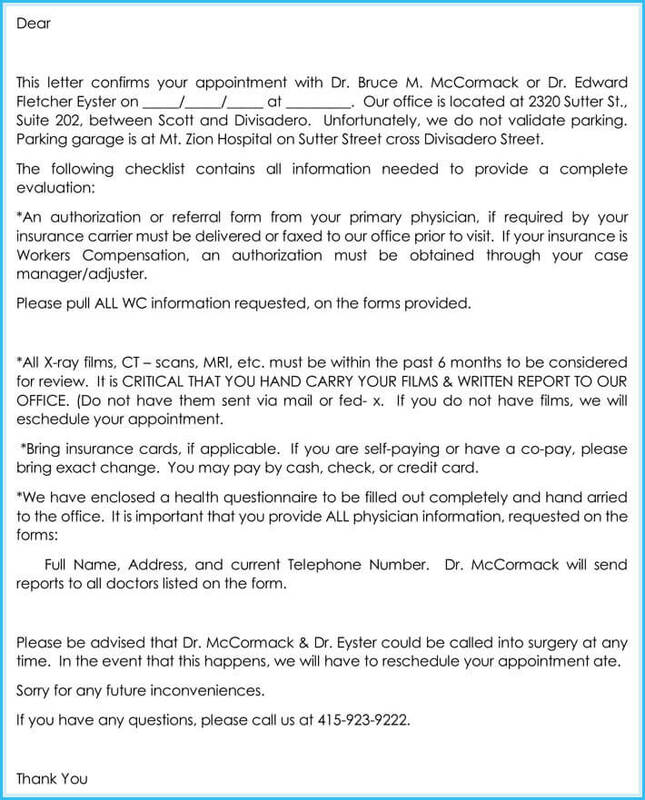 The letter invites them to contact the surgery in order to make an appointment. 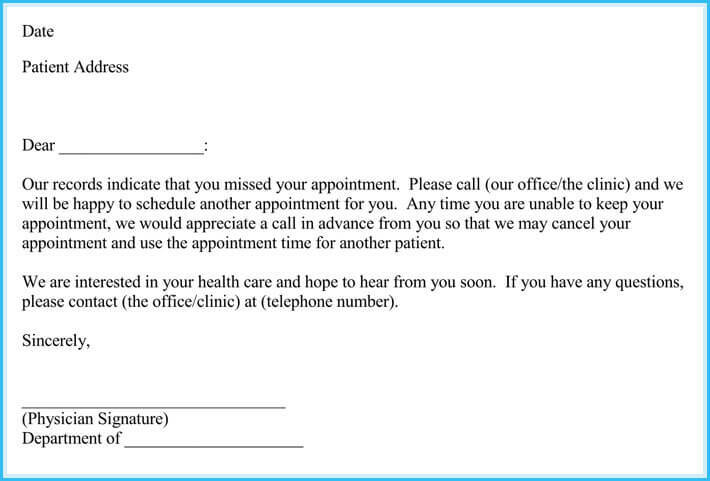 This letter is used to remind patients that they have an appointment scheduled soon. They are also encouraged to rearrange this appointment if it is no longer convenient. On occasion the doctor may go out to visit the patient in their own home. This letter will be sent to remind the patient of the time and date of this appointment. If there is a lot of information about the appointment such as what the patient needs to do to prepare then confirmation of this can be sent using this letter. 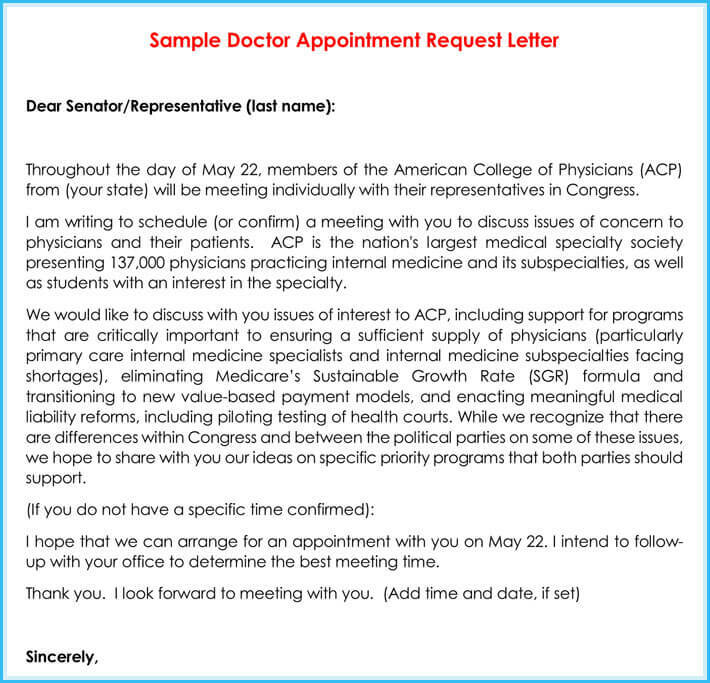 From time to time a doctor from your office may be invited to congress to discuss local medical concerns in your area. If this is the case then you may be asked to send a letter to other local doctors to set up a meeting where these concerns can be discussed. 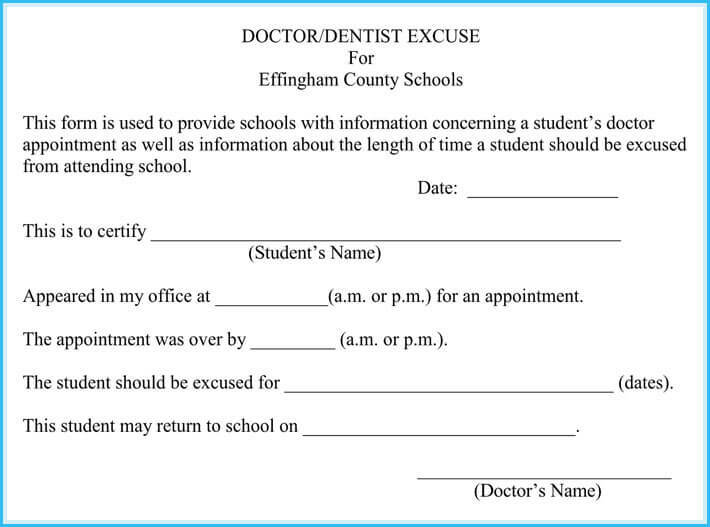 If a young patient needs to attend a doctor’s appointment during school time, then the school may request confirmation of this appointment and the amount of time that they are expected to be absent. If a patient misses an appointment, then they may be offered a chance to reschedule this. 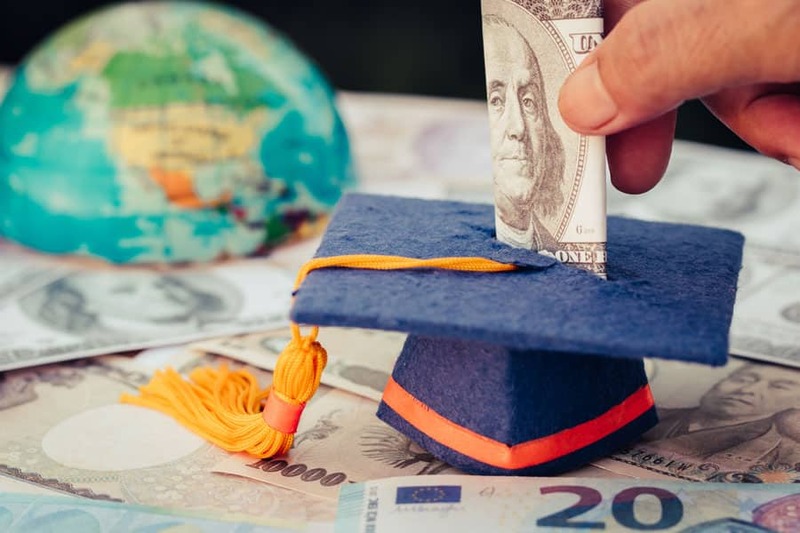 The letter can also be used to remind them that they should cancel any appointments that they are unable to attend so that it can be offered to another patient. 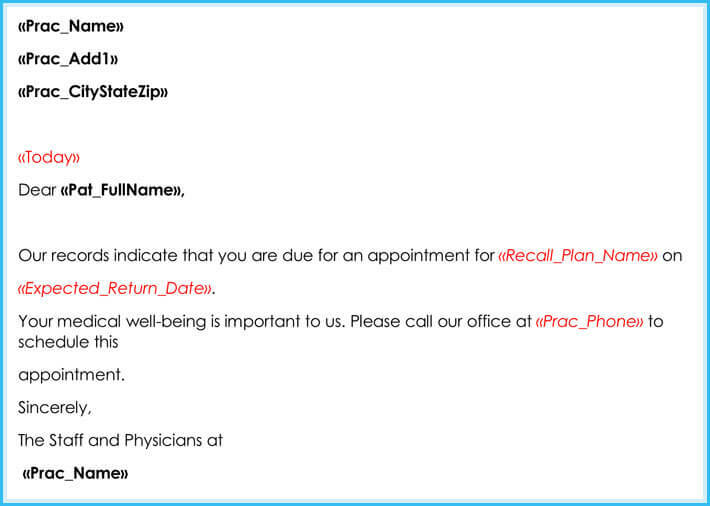 An appointment letter from a doctor’s office is a great way to cut down the number of patients who miss appointments, in this instance, a letter can act as an additional reminder or prompt. 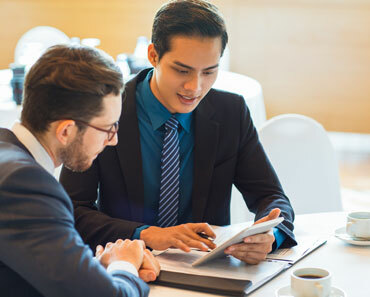 However, an appointment letter is particularly important when it is used to inform a patient of an appointment that they have previously made at a much earlier date or appointments that have been made on their behalf as part of a program of ongoing care, such as follow up appointments from surgery. These appointments which are not made directly by a patient could be made as part of a care plan for a condition that could be serious and potentially life threatening, therefore patient attendance at the appointment is essential, and this can be made possible or more likely by a doctor appointment letter. 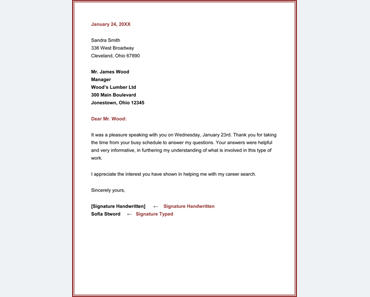 When you are writing an appointment letter on behalf of a doctors office, you do not really have the time to be messing around with formatting, wording, and layout and with a well-crafted sample, the hard work has been done for you. 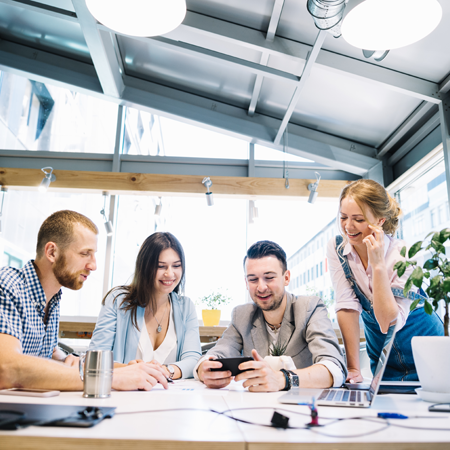 With a sample, you can simply customize the content to suit your needs and have a professional and informative appointment letter in a matter of minutes. Do: Include all time, date and location information in a way that is easy to read and comprehend. Don’t: Use complex formatting and fonts that obscure the details you are trying to convey. Do: Include information regarding what to bring on the day to make the appointment go smoothly. 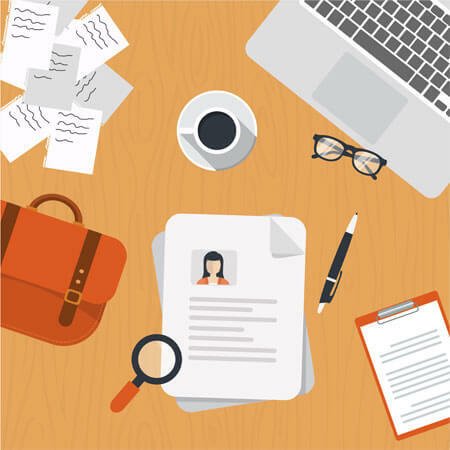 Don’t: Treat the appointment letter like a sales pitch, your tone should be professional and straight to the point. 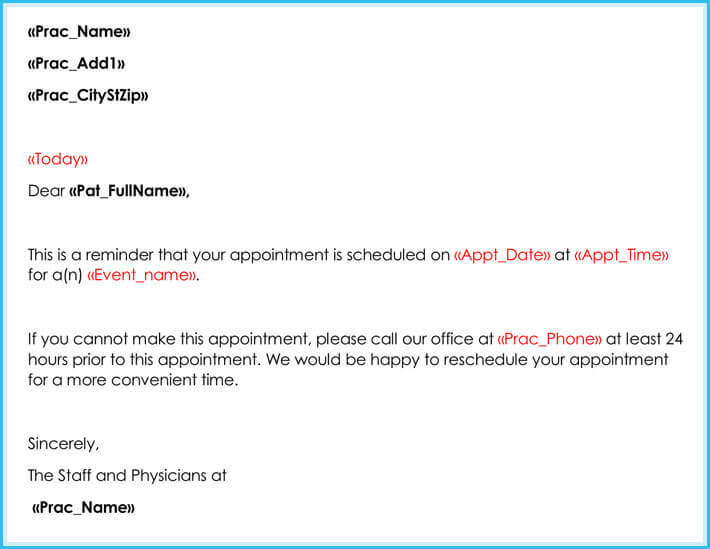 Do: Include details regarding how the appointment was made if it was not made by the patient directly. Don’t: Add unnecessary detail as it may confuse the patient. Do: Let the patient know if there is any additional action required on their part before the appointment. Don’t: Forget to provide contact information and clinic details in case there is an issue.